Continue reading "The Big Story: March 21,2016"
How does one juggle the demanding schedule of a top NCAA student-athlete while studying for a doctorate in the challenging field of chemistry? 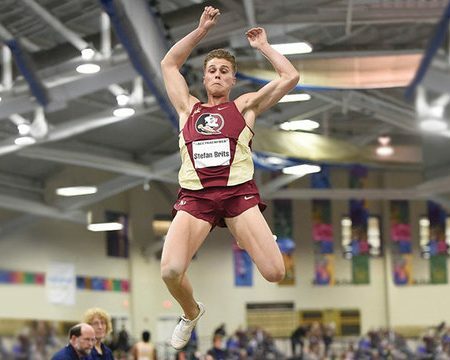 Florida State University’s Stefan Brits says, “It’s not easy, but it’s definitely not impossible.” And, on Friday, he landed his best-ever finish at NCAA Indoor Track & Field Championships. 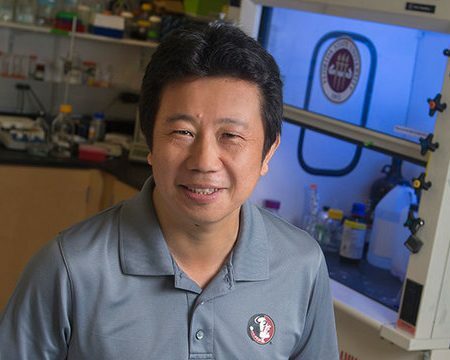 Continue reading "The Big Story: March 14, 2016"
Continue reading "The Big Story: March 7, 2016"
An FSU faculty member is helping to explore new frontiers with NASA’s new space telescope project. 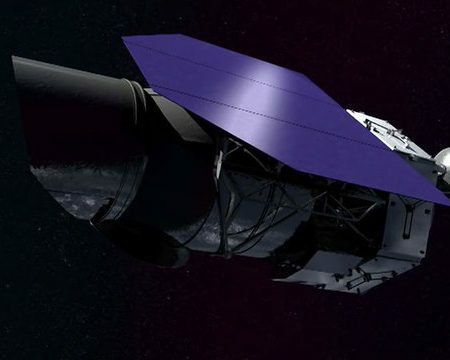 Assistant Professor of Physics Eric Hsiao is a part of a team set to begin work on the building of the Wide Field Infrared Survey Telescope, scheduled to be launched in the mid-2020s. 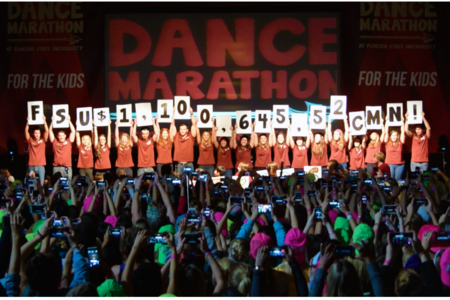 Continue reading "The Big Story: February 29, 2016"
This year’s Dance Marathon — the 21st annual at FSU — drops the beat this weekend at the Donald L. Tucker Civic Center.Take a look at last year’s record-breaking Dance Marathon or learn how you can help. 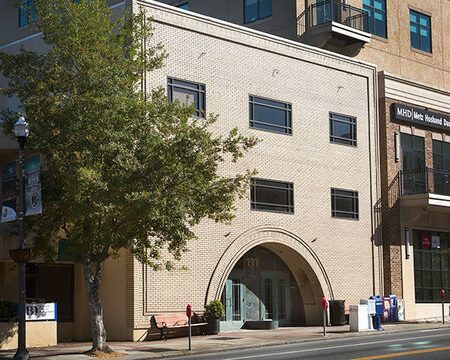 Continue reading "The Big Story: February 22, 2016"
This Monroe Street property in downtown Tallahassee is about to be transformed into the home of the nation’s largest interdisciplinary School of Entrepreneurship thanks to the generosity of FSU Board of Trustees member and alumna Kathryn Ballard and her husband Brian Ballard, the CEO of Ballard Partners. 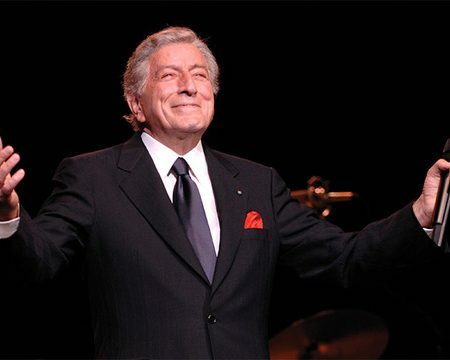 Continue reading "The Big Story: February 15, 2016"
Grammy-award winner and music legend Tony Bennett will take the stage Saturday night at Florida State University. The concert is just one of several not-to-be-missed, never-before-seen-in-Tallahassee performers coming to campus as part of FSU’s Opening Nights Performing Arts series. Continue reading "The Big Story: February 8, 2016"
Kim Kardashian-wannabes of the world consider yourselves warned. 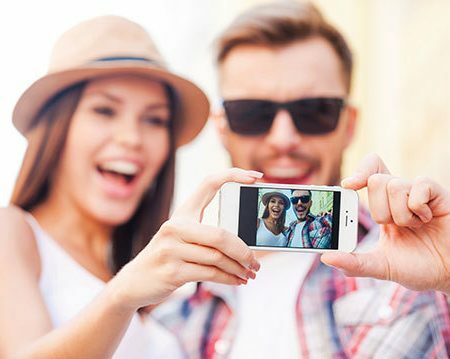 Florida State University researchers Jessica Ridgway and Russell Clayton have discovered the more selfies an individual posts on the social media site Instagram, the greater the likelihood he or she might experience romantic relationship conflict and dissolution. 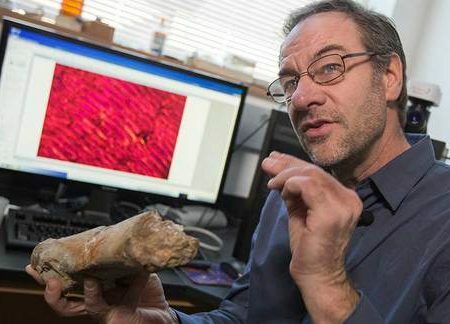 Continue reading "The Big Story: February 1, 2016"
FSU Professor of Biological Science Gregory Erickson and a team of researchers have identified and named a new species of dinosaur that is the most complete, primitive duck-billed dinosaur to ever be discovered in the eastern United States. 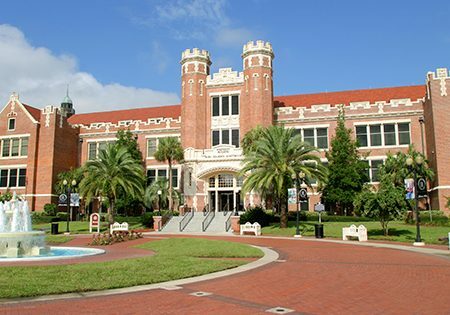 Continue reading "The Big Story: January 25, 2016"
Florida State University’s online programs are among the best in the nation — including three graduate programs ranked in the Top 10 — according to U.S. News & World Report’s 2016 Best Online Programs. 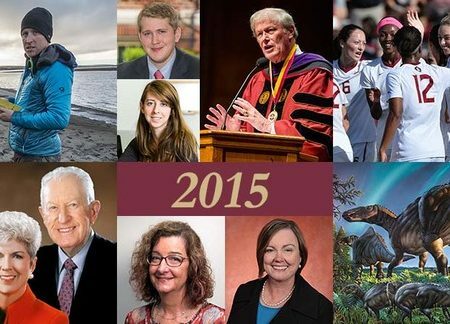 Continue reading "The Big Story: January 18, 2016"
It was a banner year for Florida State University. The university received the largest gift in its history and selected a new provost. 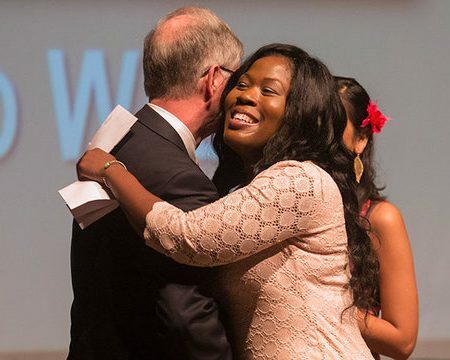 Our faculty members produced some remarkable research, our students were honored with national awards for their success and our athletics teams continued their tradition of competing at the highest level of intercollegiate sports. 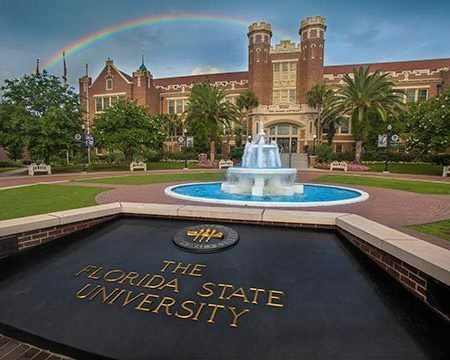 Continue reading "The Big Story: January 11, 2016"
Florida State University announced Dec. 18 the largest gift in its history — $100 million — from Jan Moran and The Jim Moran Foundation to honor the late Jim Moran and create what will be the nation’s largest interdisciplinary, degree-granting school of entrepreneurship. Continue reading "The Big Story: January 5, 2016"